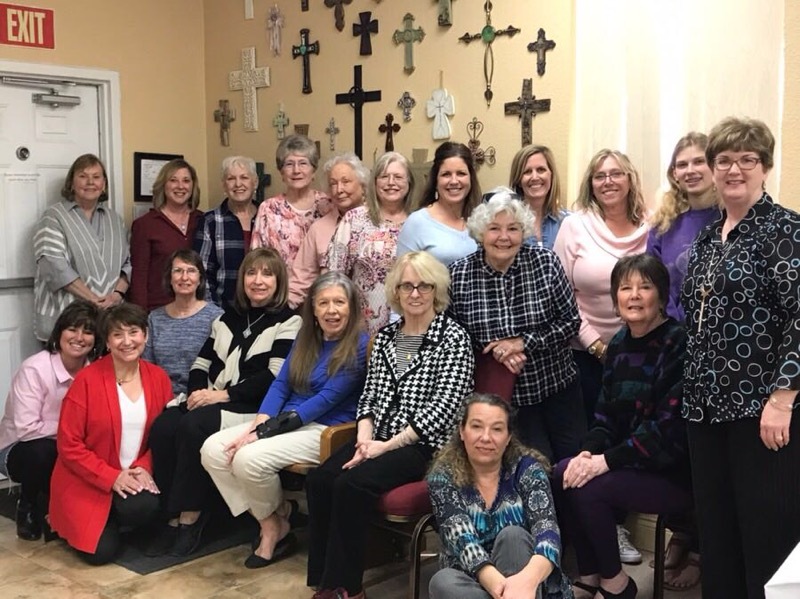 Dido Had A Fantastic Ladies' Retreat! Over 20 ladies joined together at Dido for a wonderful retreat last Saturday! It was a great evangelistic opportunity because many of the ladies who came were not members of the church. The retreat was full of laughter, fun, worship, singing, and learning. We even cried a little. Our prayer is to continue having this retreat every year so make plans to attend!